How about no longer waiting for the world to change and finally accept you? Live your own truth and be the trend. 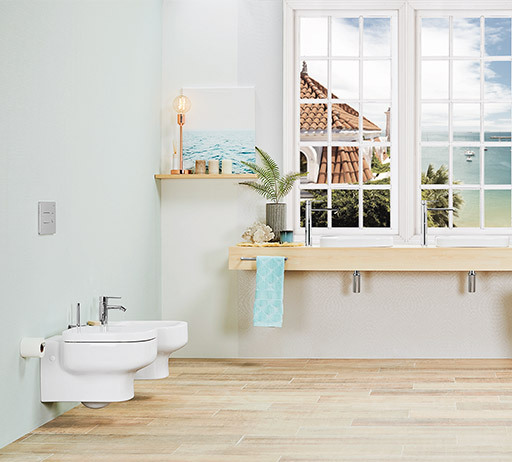 Get to know our new range of sanitary ware BE YOU: clean unique lines that finally put the focus on you. Because that leaves space for how you really want your house to be. Take a shot. Be yourself.